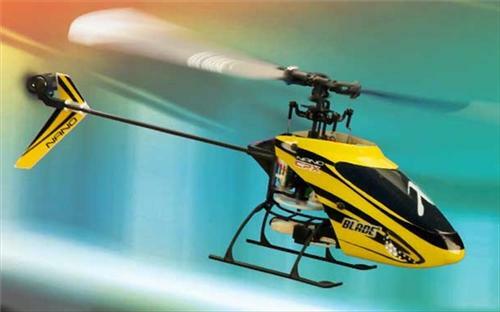 Here you have an E-Flite BLH3300 Blade Nano CP X Ready To Fly Micro-Electric RC Helicopter !! This kit will include the RTF Heli, Transmitter, (2) Battery Packs, Charger, Owners Manual & Original Protective Storage Box !! You can simply open box, charge and install onboard battery pack and you are up & flying !! Please understand that this package includes the complete RTF E-Flite CPX Heli, 2.4Ghz Transmitter, (2) 3.7 Volt 150Mah 25C Li-Po Battery Packs, Charger, Owners Manual And Original Protective Storage Box !! You can't go wrong here when you will receive a complete ready to fly heli, you have a Low Purchase Price Of Only $180.00 and if you buy now you can receive it in just a "few days" !!! This is a Teriffic Heli at this Blowout Price !! OK, so Thank You For Looking At My Item And Please check my other "BUY IT NOW OFFERS" for More Heli's, Parts, Upgrades, Accessories And Many More Memorial Day Specials !! Flip, funnel or roll in any room of your house with the incredible Blade® Nano CP X. At just 29 grams (barely over an ounce), it's the lightest flybarless CP heli in its class. At the center of its amazing abilities is the proven AS3X® (Artificial Stabilization - 3-aXis) Flybarless System that gives the Nano CP X its perfect balance of agility and stability. It's unbelievably durable too, so you can fly aggressively without worrying about costly repairs.